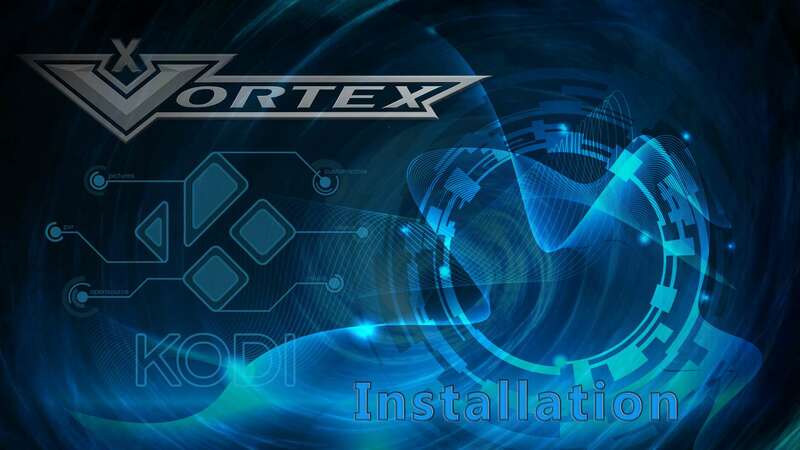 RockCrusher and DreamWeaver produced a work of art for your Firestick in the Vortex Kodi video playlist add-on. Vortex includes all the content that has made these two names synonymous with great entertainment. 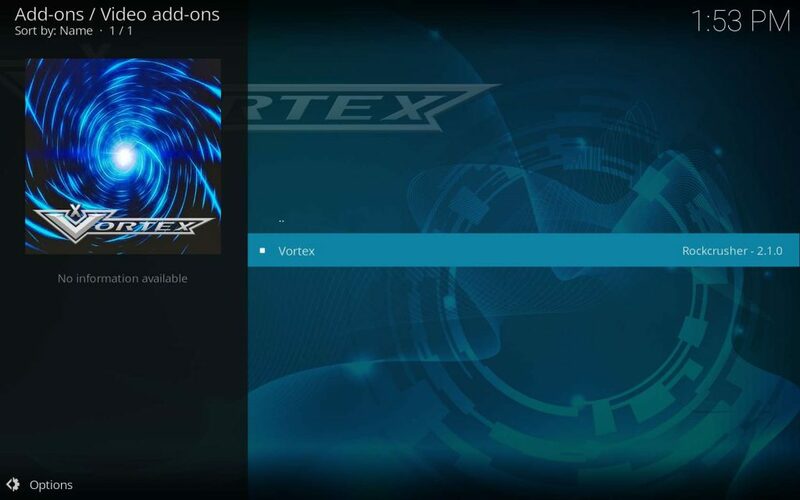 The Kodi community really enjoyed their work on VidTime, and are loving Vortex now with TVAddons and its VidTime add-on gone for the foreseeable future. 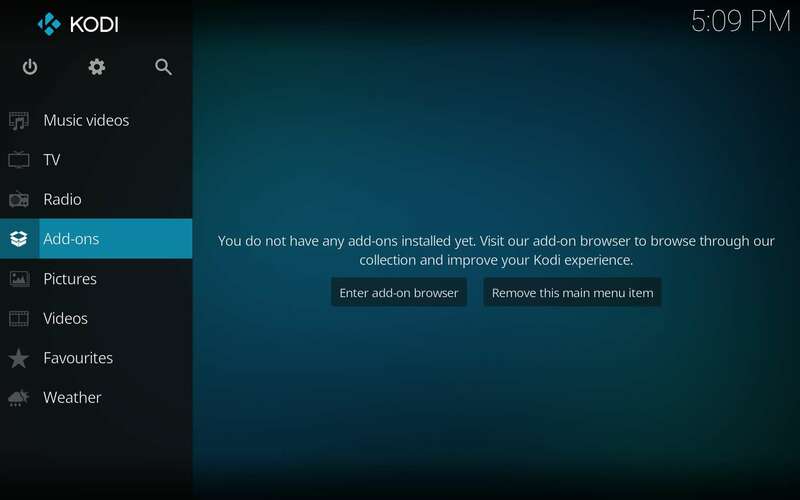 At all times, but especially when utilizing any Kodi 3rd party addon, I am unable to stress enough the importance of protecting yourself with a top quality VPN service to retain your privacy. People running Kodi without a VPN often receive copyright infringement notices for streaming films, sports events, and television shows via many 3rd party add-ons. 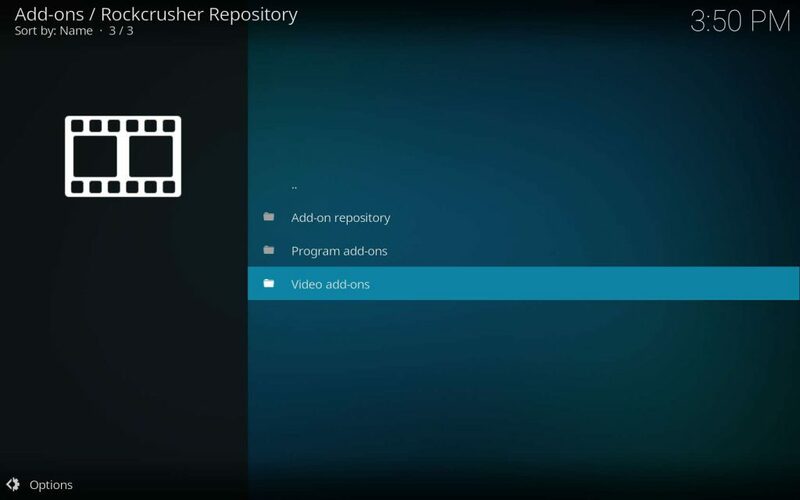 If you need to keep your streaming private and preserve your anonymity, I highly recommend the use of IPVanish – the best privacy solution available for Kodi users. On top of that, you can try IPVanish free for 7 days. 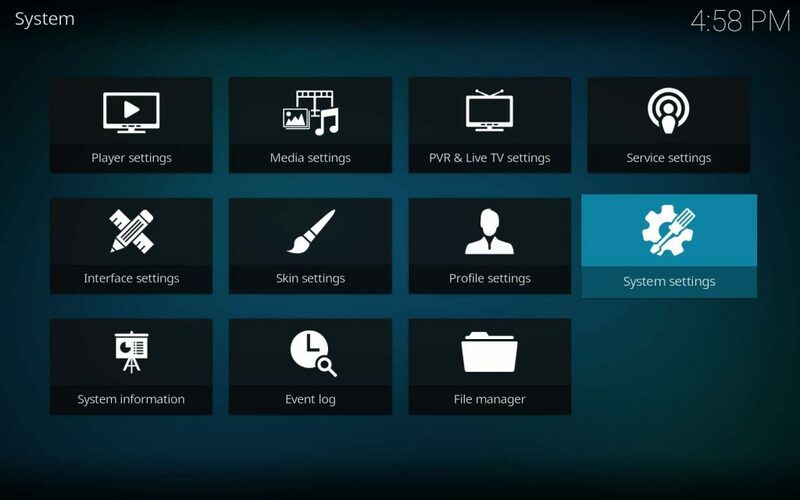 They even have free specialized VPN applications for the Firestick and FireTV! If you’ve been through this before on your Firestick or PC or whatever with other add-ons, you may only need the source. 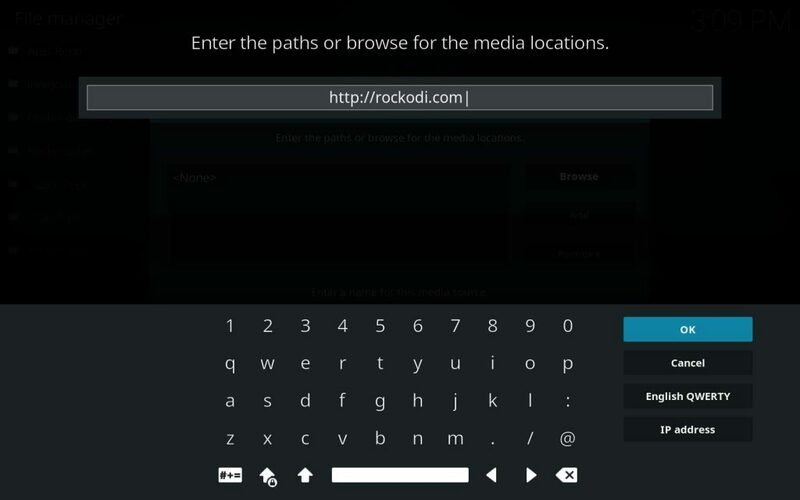 You can access the Vortex Kodi add-on within its home repository–rockodi.com–which will have the latest updates first. You can also access both Vortex and its repo through the SuperRepo repository located at srp.nu. 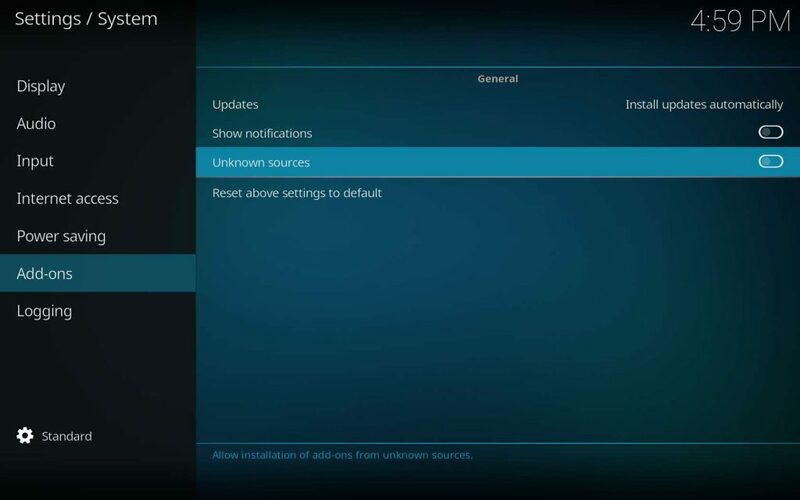 Allow for add-on installation using unknown sources if you’ve not done so previously in your current Kodi install. 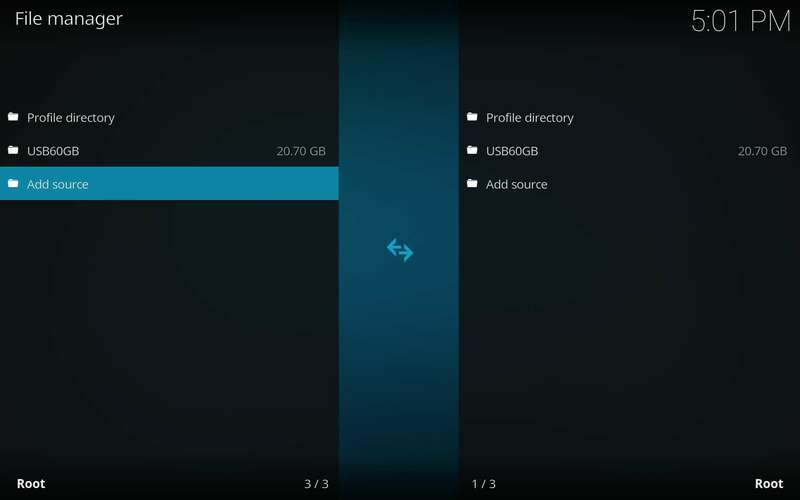 To set up the repository where you can access the Vortex Kodi add-on, just follow these steps. 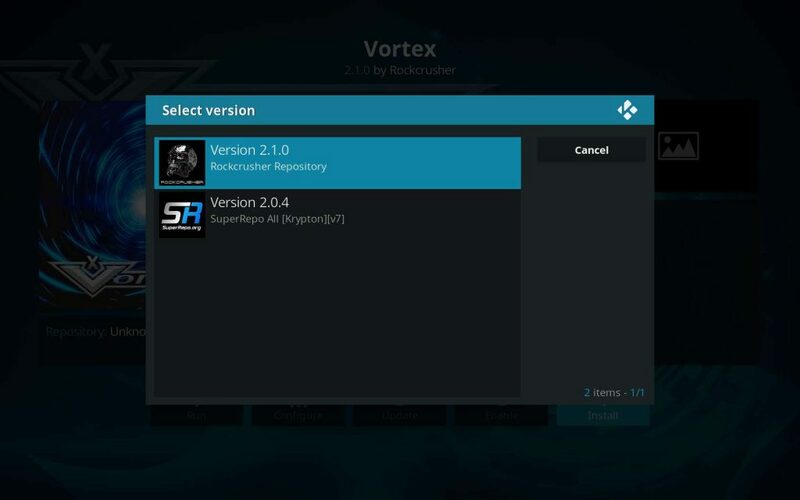 This process will give you access to much more as well, as we’ll be using the SuperRepo repository to access the Rock Crusher independent repository which houses only Vortex. 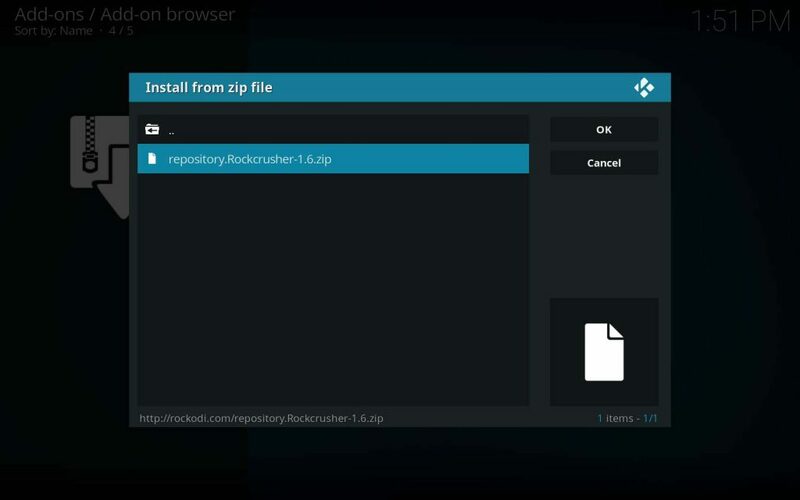 Be sure to check out our write-up on SuperRepo, which is truly an amazing source of Kodi repositories and add-ons. 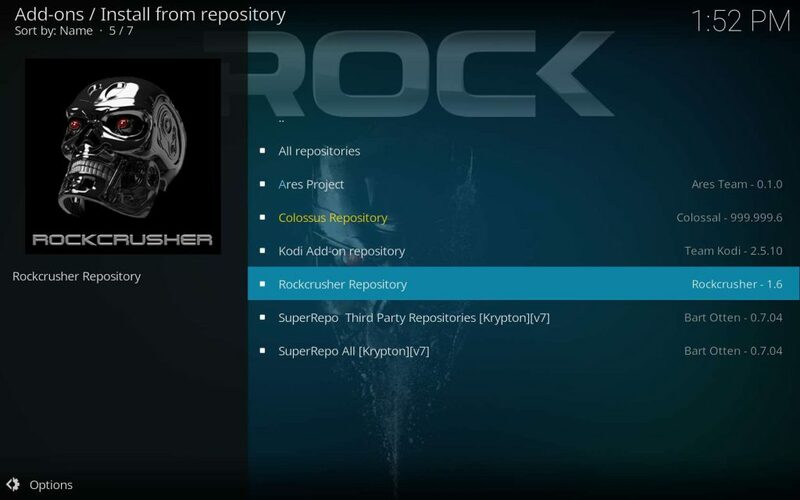 The Rockcrusher repository is installed on your Firestick! If you see a dialog asking which version, choose the one from the Rockcrusher Repository. 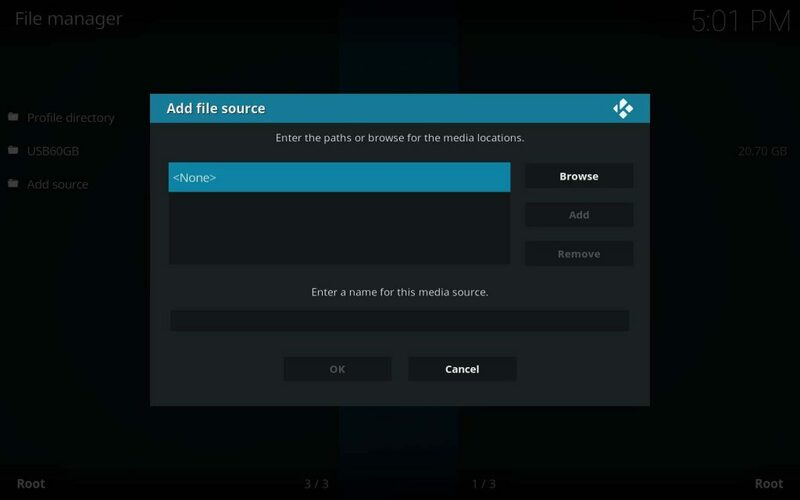 It will be the latest. 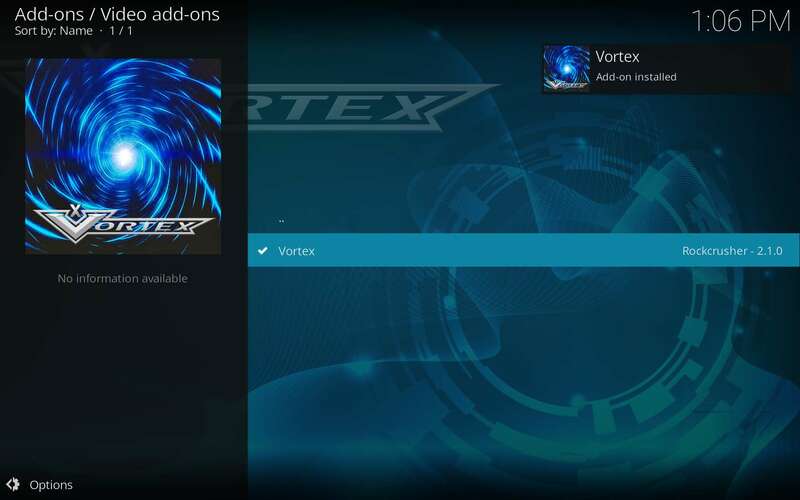 After all this, you will get a dialog telling you Vortex has been installed! 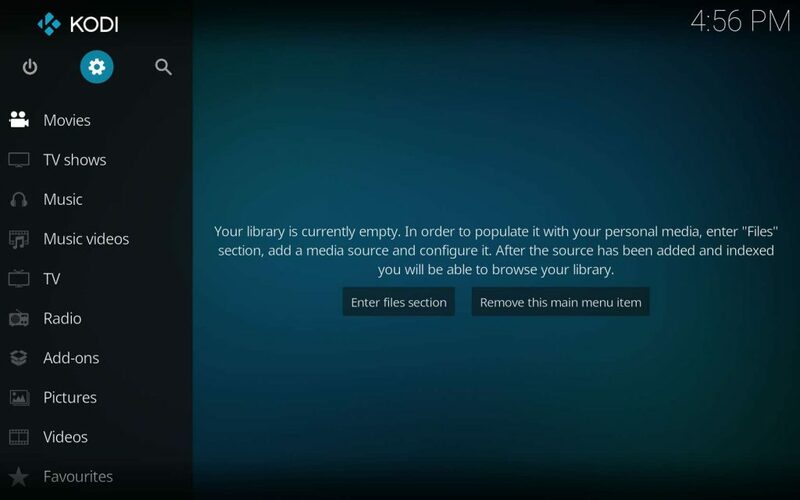 You will find it in your Add-ons menu item on Kodi’s home page. 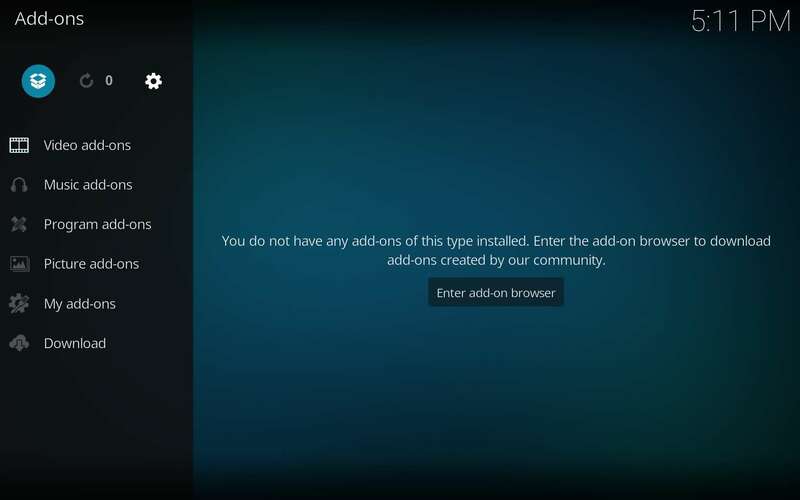 I’m absolutely serious regarding the requirement of using this addon only through a VPN. Some of the live streaming especially can land you in hot water. 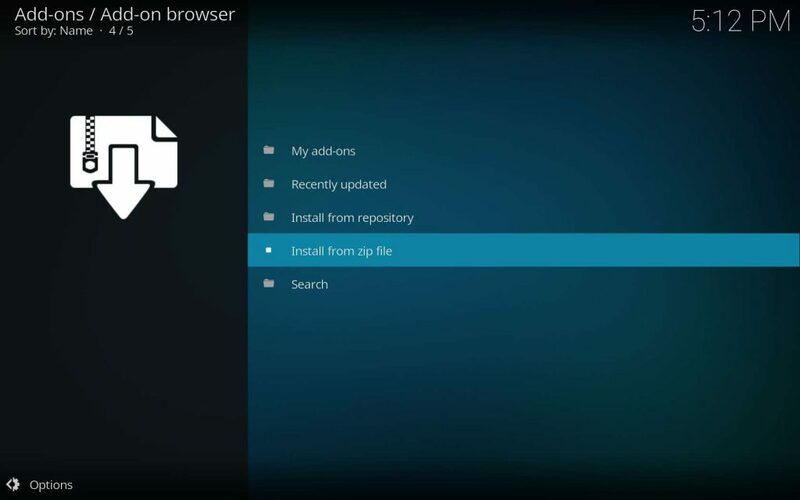 Without a reliable VPN, you are risking your viewing habits and other info being shared with everyone including your ISP, government, and every site you access (including anybody sniffing the traffic of those sites). 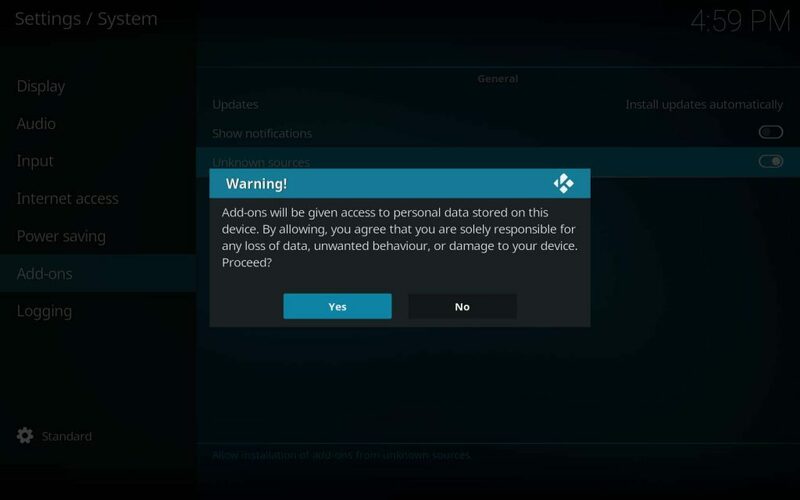 You are also nearly guaranteed to be receiving “cease and desist” orders from your ISP if you aren’t keeping your access private. 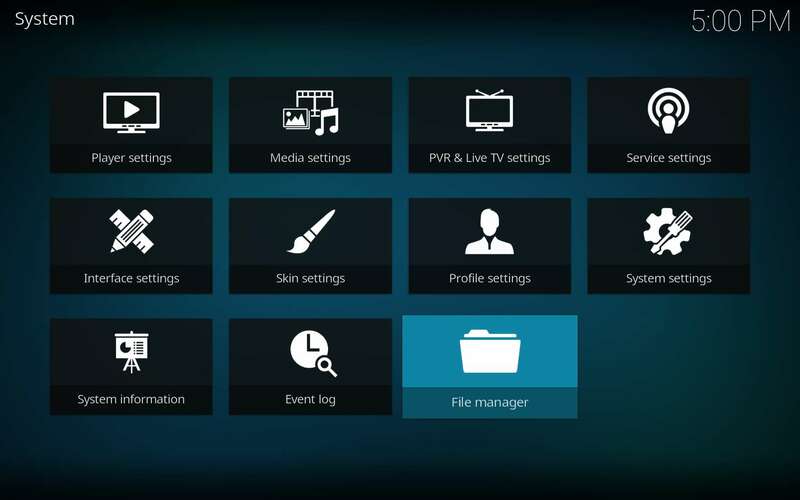 I’ve seen this around the web for 20% to 33% off, but here at KFire TV, you can get a 60% discount on the world’s leading VPN. 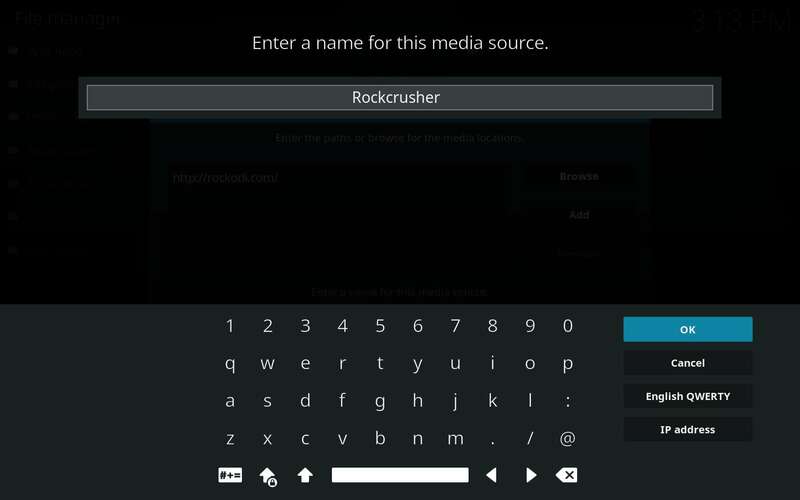 With the turmoil surrounding much of the Kodi community these days, it’s nice to know high quality content developers still exist. 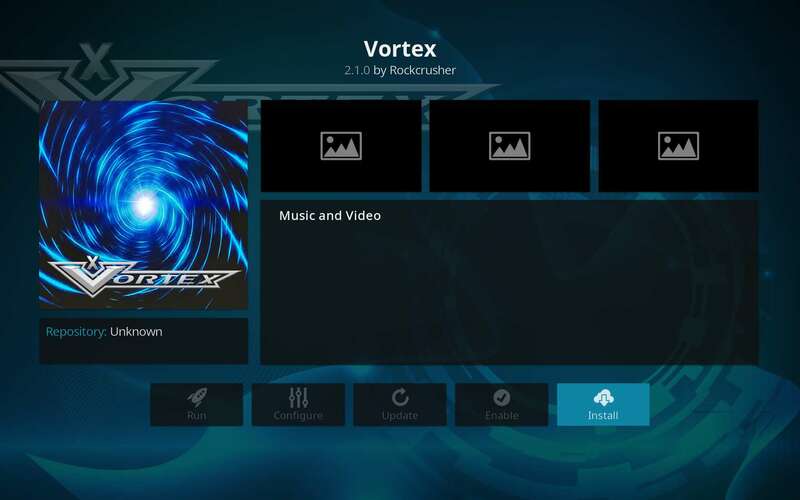 RockCrusher and DreamWeaver are certainly two of the best, and Vortex shows that they have just entered their prime. 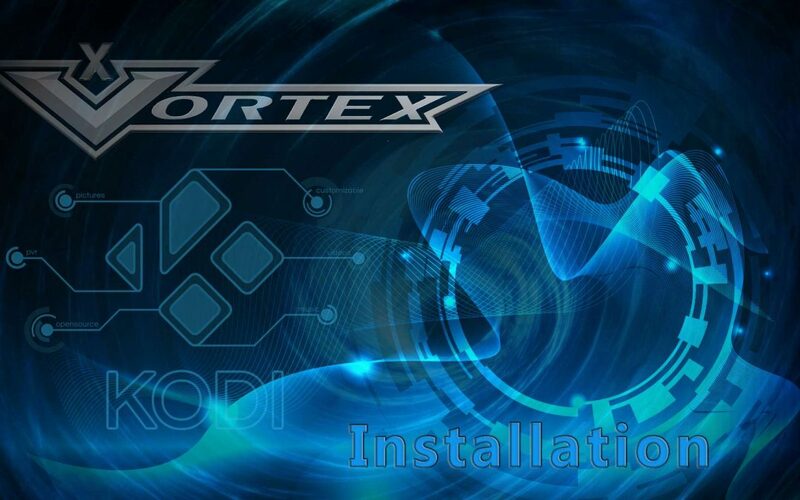 The Vortex Kodi add-on is a great source of live streaming and prerecorded sports, concerts and special events. Learn to install it in this tutorial guide.